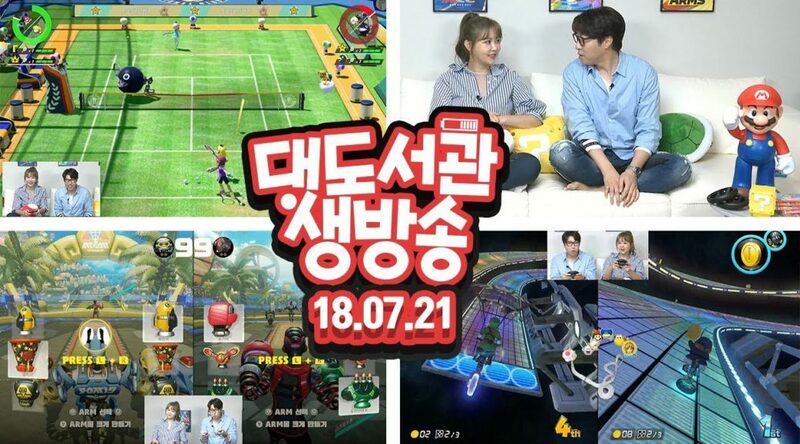 Last week, we shared with you information on a special Korean Nintendo Switch broadcast hosted by Youtube personality buzzbean11. Now that the broadcast has concluded, you can watch it right below. The 2.5 hour long broadcast features gameplay from Mario Kart 8 Deluxe, Mario Tennis Aces, and ARMS.